Your Priorities Determine Your Success! You hear it all the time when you are a trainer, people who find out I am a trainer start to confess to me that they need to workout but don’t. It is not at all unusual to hear someone say “I need to pay you to come make me workout”. I tell this to my trainers all the time 50% of what we do is showing up, 50% is schtick and 25% is knowledge (a little trainer humor as most of us cannot count). 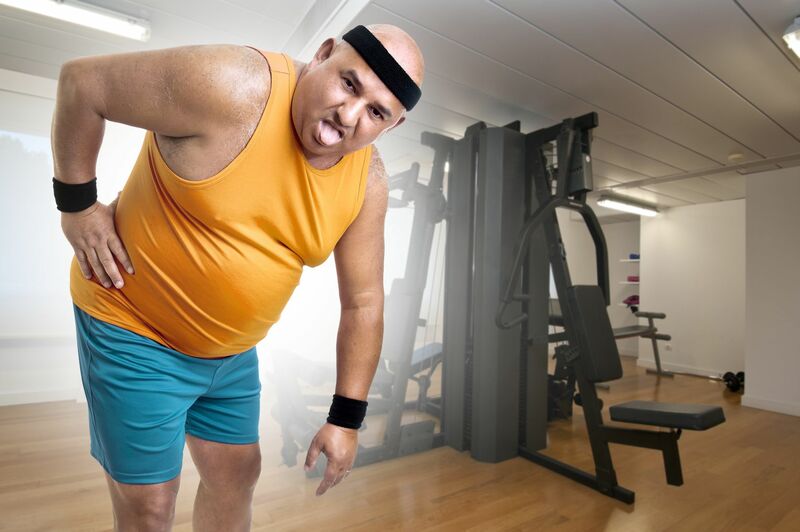 Starting to exercise begins with an event that demonstrates to that person just how out of shape they really are, it could be their clothes no longer fit or they couldn’t keep up with their husband. That first step is often taken but then the next step is very hard because your body is so sore from being so out of shape, it really is a viscous cycle. Of course as self serving as this is to say the best chance you have to exercise is to have a trainer come and make you workout, but what if you can’t afford to do that here are some options. 1. Identify why you feel the need to exercise then find a way to constantly remind yourself, brides to be do this all the time, post your “fat” picture as the screensaver on your phone or computer, sign up for an event like a 10K in other words set a goal that will take approximately 6 months to attain and it helps to have a financial consequence to go along with it. 2. See if you can find a buddy to join you, you don’t have to always workout together but you should ask each other often if you worked out, hint NOT YOUR SPOUSE! I have tried to get my wife to exercise for 20 years and it does not work ever. They either will or they won’t it’s frustrating but you cannot control another person. 3. Schedule your workouts. It seems basic but most people skip this step as if the time to exercise will magically appear during their busy day, instead of their day getting away from them and their too tired or too late to get it done. (If it is too late try doing just 10 minutes of exercise). 4. Modify your workout goals, start with doing it 3 times per week, then set your obligation to 20 minutes anyone can find 20 minutes, then keep track of your progress and make yourself accountable to someone. 5. Bring your packed gym bag with you at all times so if you find yourself with some extra time you can potentially grab a workout. 6. Consider buying a good quality treadmill or elliptical if it at home you can watch your T.V. shows while on it you won’t have to drive to the club find parking etc. I do business with 2 store Chicago Home Fitness and 2nd Wind Exercise they both know their stuff and do a great job finding you the right machine, mention my blog and they usually will save you a few bucks…or get you kicked out of the store. We invented Virtual Personal Training to help you with all of these issues, for the price of a Starbucks twice a week you can get a detailed exercise routine that has been customized for you along with a coach in your corner who will keep track of your progress and whether you are getting the job done.